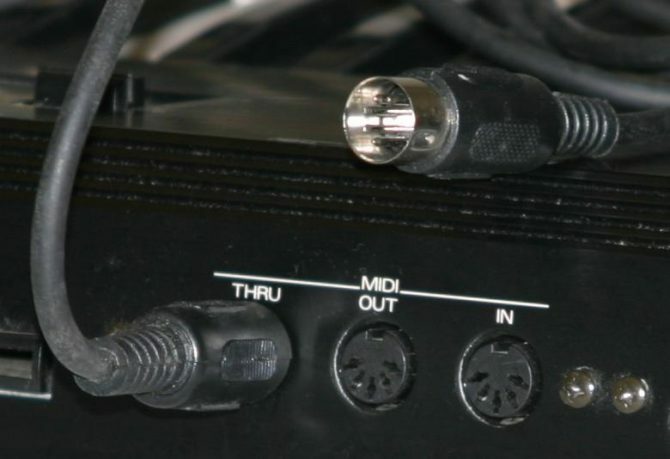 After the PS1 generation, MIDI synths were still heavily used (and are still heavily used today), but the quality of the synths improved so much that it’s not an issue anymore. But the big thing that the PS2/GameCube/Xbox era allowed for in sound design was more sampling of effects and music. 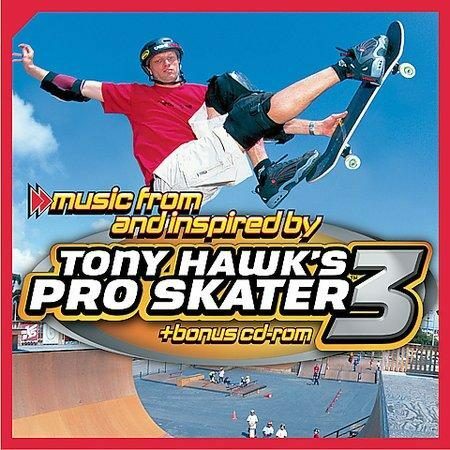 Full scores sounded much better, and licensed soundtracks became more and more common, as they did near the end of the PS1 generation, the Tony Hawk’s Pro Skater series being an excellent example. Higher memory capacity on the discs (DVDs became used more and more on the PS2 as it went on, though there were many early games that were black/purple CDs) meant that much more material could be used in these games. Look at the progression from Tony Hawk’s Pro Skater 3 (when PS1s were more common) to Tony Hawk’s Pro Skater 4 (when the PS2 was stronger): the soundtrack list literally doubled in the fourth entry in the series. With videogames become a more and more commercially successful medium came deals with previously-known musicians to do music for the games. Now videogame music wasn’t always done by someone who’d been doing that primarily; other musicians could be hired to do it instead, though this didn’t harm people who were already in the business. 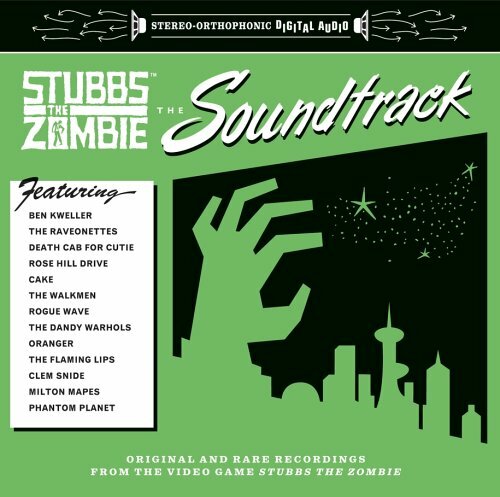 An excellent example of this (and one of my favorite videogame soundtracks) is the score for Stubbs The Zombie in Rebel Without A Pulse. The soundtrack is (with the exclusion of “The Living Dead” by Phantom Planet) pop songs from the 50’s and 60’s covered by various indie/alt artists, to fit their individual styles and the darkly humorous tone of the game. There’s Clem Snide covering “Tears on My Pillow”, Cake covering “Strangers in the Night”, Oranger covering “Mr. Sandman”, and, most eclectically, The Flaming Lips covering “If I Only Had a Brain”. Examples like this are few and far between, but the fact that the industry and the hardware allowed for stuff like this to happen was a great sign of progress. As discussed with Silent Hill 1 in the last installment, different genres of music became more and more common in original game soundtracks, and these new genres heavily benefited from the higher sound quality afforded by increased amounts of memory and by the increasing relevance of the games industry. Sound effects in this generation were also improved markedly. 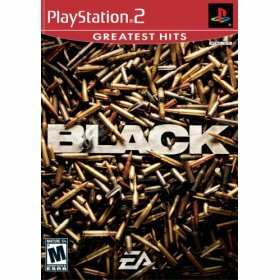 Even though the game has become a bit of a joke due to how it was structured (“You wanna shoot the guy, but shoot the barrel instead, okay, just shoot the barrel.”), Black is one of the best examples of how much a game could benefit from better sound effects. This video should give you a good idea of what it sounded like. Though the game looks pretty bad, the sound design is superb, especially for the time. The voices through the walkie-talkie are realistically muffled and distorted, explosions have force to them, and gunfire is impactful. This game came out a while before the modern military shooter was made gigantic by Call of Duty 4 and even further behind games like Battlefield: Bad Company that managed to combine effective sound design with good graphics. Though the current generation hasn’t done much with soundtracks (still mostly synthesized, licensed soundtracks are easy to do and can be higher capacity), games like Black laid the path for more effective use of sound effects. Battlefield: Bad Company, as well as almost all of DICE’s games, are extremely good examples of this. Let’s say you’re standing in a building that’s being shot at over and over again by your opponents; you can feel the impact of each explosion, and as the building gets hit more and more and is about to fall over, it starts creaking, louder and louder. Effects, as strong as the explosions and as subtle as the creak, do so much to draw you in, and they add another level of gameplay onto the shooting, giving you an idea of how long it’ll be until your hideout collapses on your head. 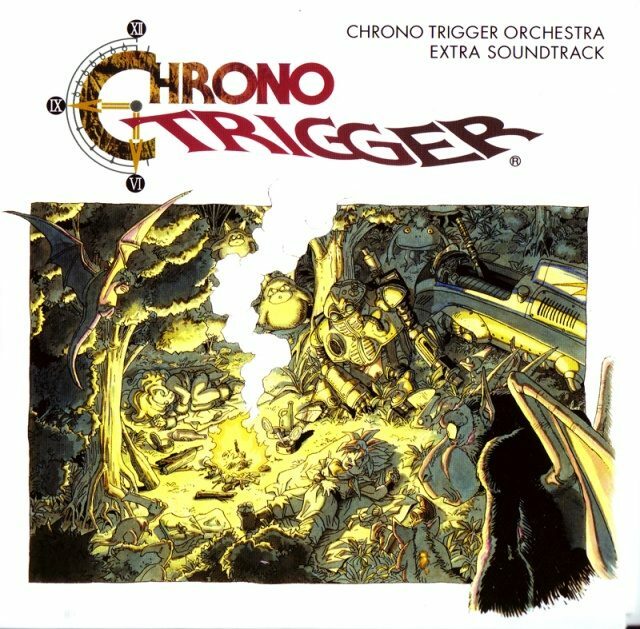 Developers have also figured out how to use licensed soundtracks as effectively as original scores, I believe. 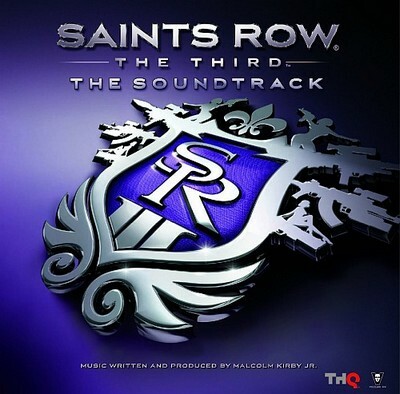 As I discussed extensively in my review of Saints Row: The Third and on the last episode of the Shockcast, that game did a brilliant job of using licensed music to achieve a certain mood and enhance the action. From shooting up a penthouse to Kanye West’s “Power” to listening to “You’re the Best Around” after completing a notoriously difficult objective, it shows how much you can affect someone’s enjoyment of a game just by playing the right music at the right time. That’s what put that game over the top to me, what made it amazing. I’m definitely the sort of person who responds well to excellent use of sound, but, for everyone, sound can do so much to improve a game’s imagery, draw you in, and entertain you, and it’s only improved as the hardware and the relevance of videogames as a cultural medium have improved. So give some thanks to the foley artist and the composer; they do a lot more than you realize.